Brief: "Aspect Ratio's music is about writing a love letter to the movies, performing a send-up of personal favorites in all of their often brutal and heartfelt complexities." Brief: "On tour from NYC, solo artist gobbinjr plays The Rondo alongside energetic Detroit garage-pop duo The Kickstand Band." 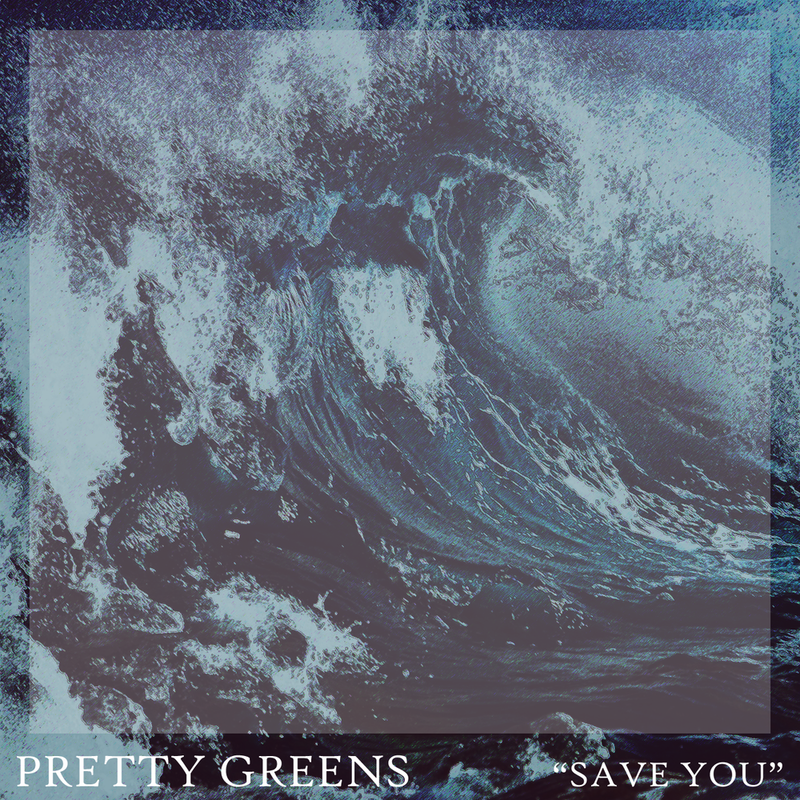 Brief: "Save You" is the brand new single by Philadelphia's Pretty Greens. Coinciding with International Women's Day, the release is a biting take on carrying someone's past with you into present day. Brief: "Stuart Moxham in the Straight World is a compilation dedicated to the genius of Stuart Moxham (Young Marble Giants, the G!st, himself...). Includes exclusive new Stuart Moxham tracks, 'Coarse Fishing' and 'Being True II.'"